Over 5,000 bought. 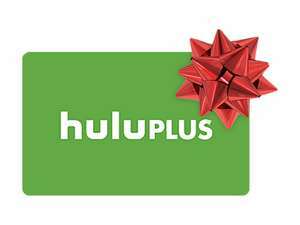 Groupon has a Free 45 Days of hulu Limited Commercials for new Hulu customers. Hulu is a premium streaming TV destination that offers thousands of hours of the best current season programming, premium original content, popular movies, and full seasons of hit series to all subscribers. Hulu is the only streaming subscription service that offers current season content from 5 of the 6 largest U.S. broadcast networks, as well as acclaimed Hulu Originals.